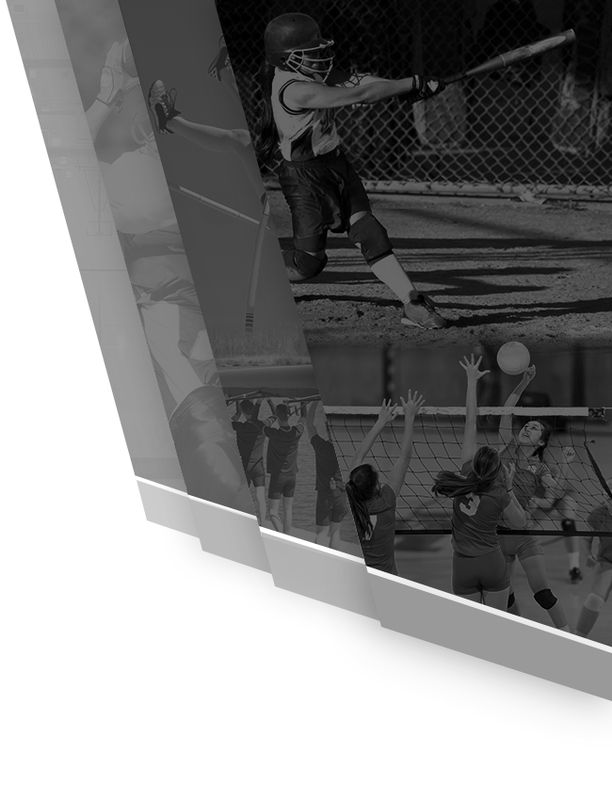 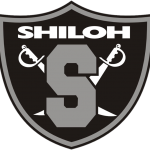 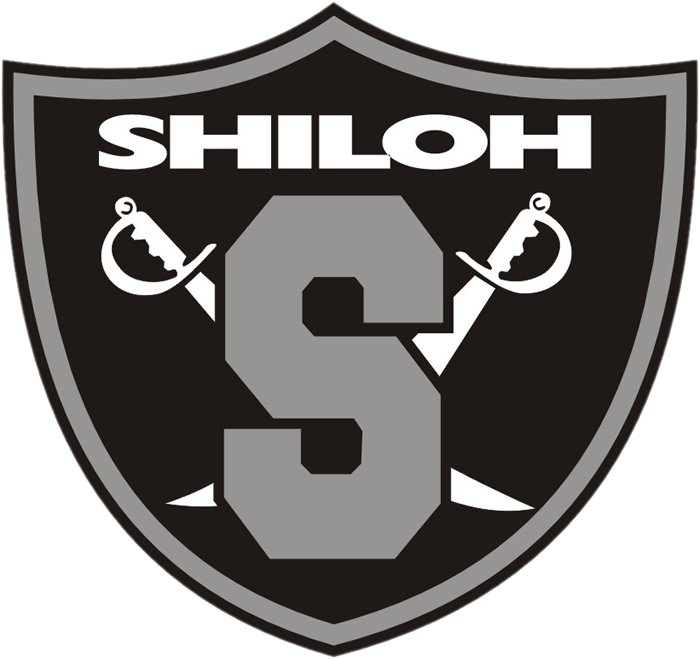 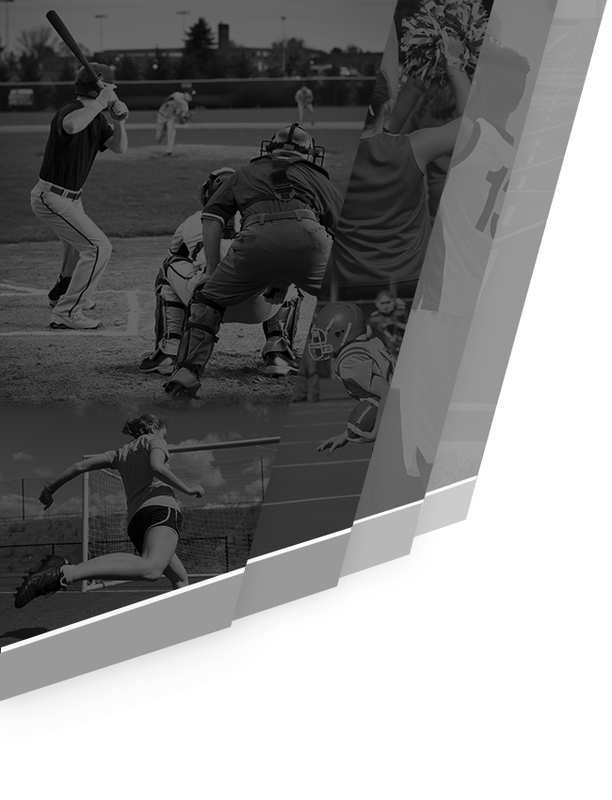 All parents who have children interested in playing football for Shiloh next year, there will be a parent meeting on March 18, 2019 at 6:30PM in the new field house. 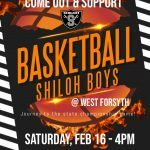 Make plans to attend! 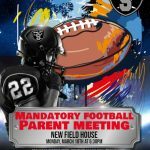 Generals News · Feb 13 Records are meant to be broken!